IPCW Main Grilles. Are you in despair searching for the ultimate grille upgrade? Look no further! 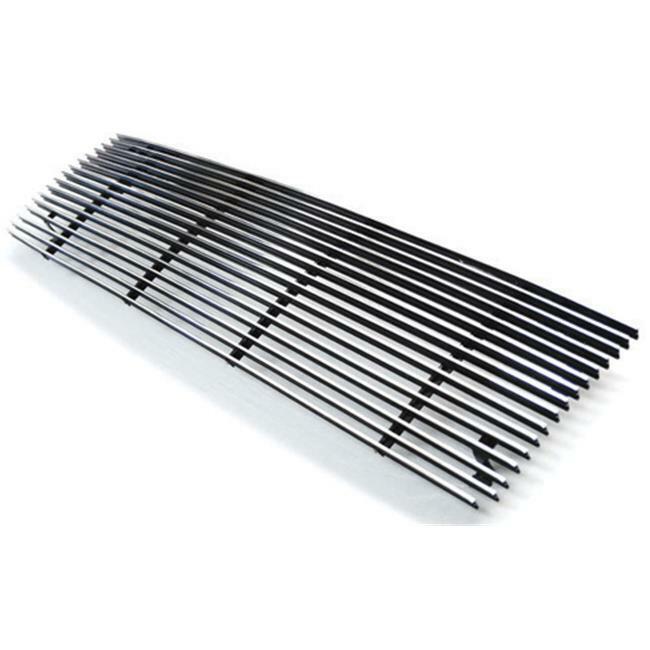 Conveniently install IPCW's grille to enhance the style and function of your OE grille. With sleek design and hand-finished solid billet aluminum construction, say goodbye to your rusty old grille, and say hello to a new IPCW grille. Made from solid billet aluminum.